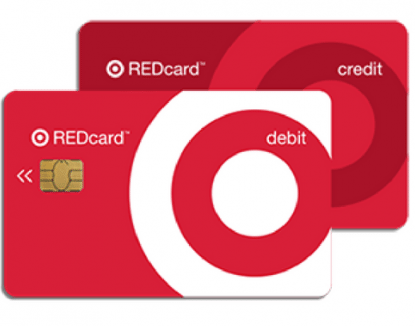 Are you a Target REDcard holder? On November 21st, Target will be offering all cardholders early access to select Black Friday deals on Target.com! Note that they don’t mention what deals will be offered, so you’ll want to check in that day to get these early Black Friday deals. Plus, you’ll get an additional 5% off your purchase for being a REDcard holder. ➡ Be sure to checkout the Target Black Friday ad now if you haven’t yet!